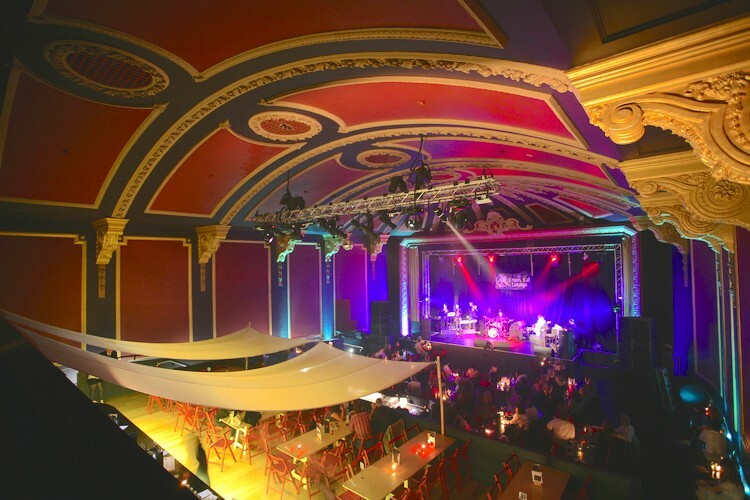 Back for another visit to this amazing venue in the centre of Bath – we had a wonderful time here in 2017. This year we will have our new Lightshow that is already wowing audiences. Seated Event – please contact the Box Office: 01225 489070 if you have specific access requirements.